You’ll remember that earlier this year, I shared a few of my personal cocktail recipes. Well, since it’s the spring “officially” (someone can tell Mother Nature any day now) I thought I would add a twist to one of the recipes for you to try with friends and family. 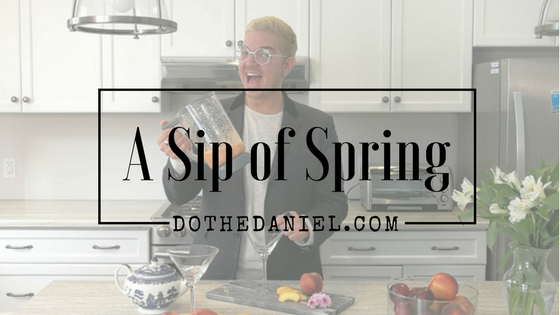 Come and see how we are sipping our way into the spring! I love fruity cocktails when the weather starts to warm up, so I thought I would transform my peach mocktail recipe into a delicious Belvedere Cocktail. Being that they are our vodka of choice, and have been for years, here’s how I used BELVEDERE to put a fun spring twist on this cocktail. 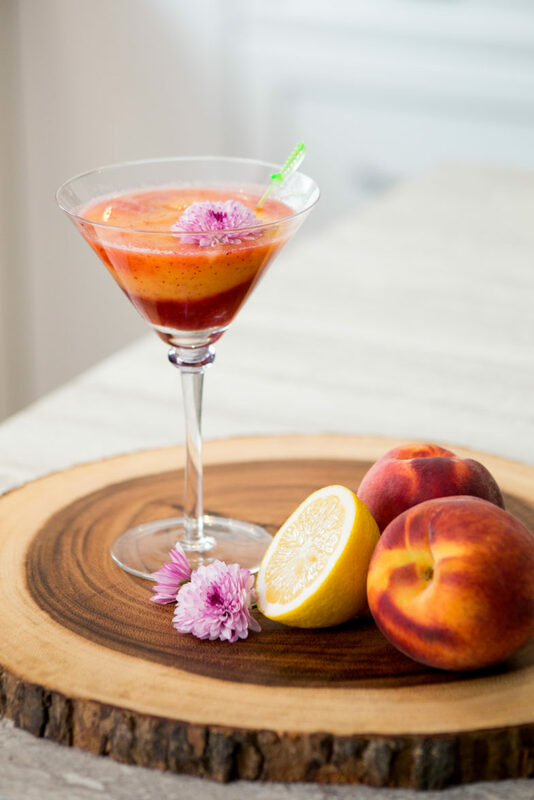 So join along with the recipe below, grab an Explorian™ Series Vitamix, some peaches from the local grocery store, and some BELVEDERE to cheers the new season with you all. Life is all about choices, which spritz is right for you? For more information on what products we will be featuring in partnership with BELVEDERE, make sure to click here. To join in on the social media conversation taking place around the world, make sure to follow @BelvedereVodka on Twitter, @BelvedereCanada Instagram, and ‘Like’ The Belvedere Vodka Facebook Page. We can’t wait to share more exciting news and recipes with you very soon! This post is not intended to be seen by persons under the legal alcohol drinking age or in countries with restrictions on advertising on alcoholic beverages. Please remember to enjoy responsibly and never drink and drive.